The team at Pioneer Concrete Group actively strive to a set of core values to frame the way we conduct our work and business. We focus in improving our systems and procedures. The management and individual employees are committed to the highest form of Integrity. 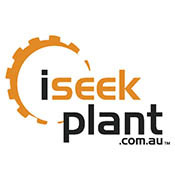 We respect all people and will continually strive for excellence in everything we do. 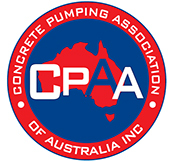 With these core values, we will gain trust and confidence from our clients building sustainable relationships along the way in order to achieve all our goals, envisaging to become a leader within the Australian Concrete Construction Industry. 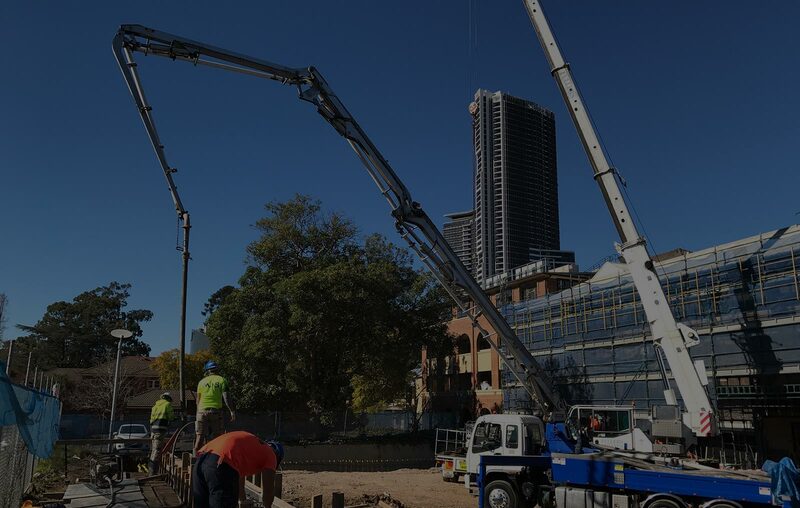 It is the commitment of the entire Pioneer Team to provide the highest quality concrete placement, pumping and concrete contracting services, efficiently and effectively. 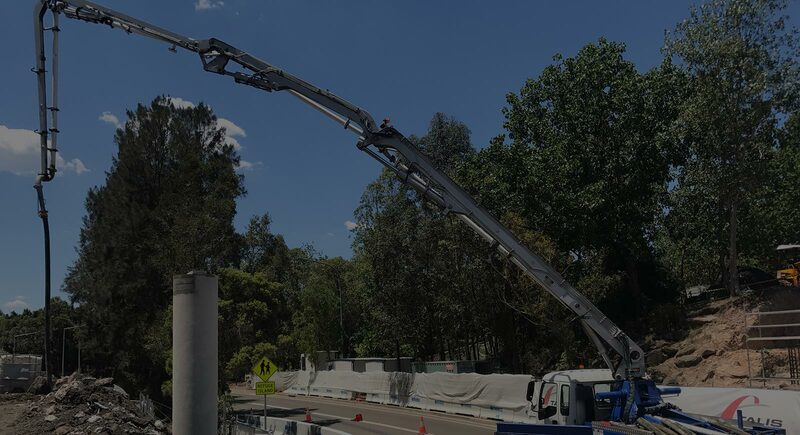 With a highly skilled and dedicated team of concreting professionals, extensive equipment and a commitment to quality the Pioneer Concrete team are determined to become an organisation which sets new industry benchmarks and provide the largest benefit to our clients.